Until recently, access to 90 Mile Beach at Loch Sport, Victoria, was difficult. The soft sand was a challenge for even the super fit, which meant that the beautiful shoreline was being underutilised by locals and tourists alike. 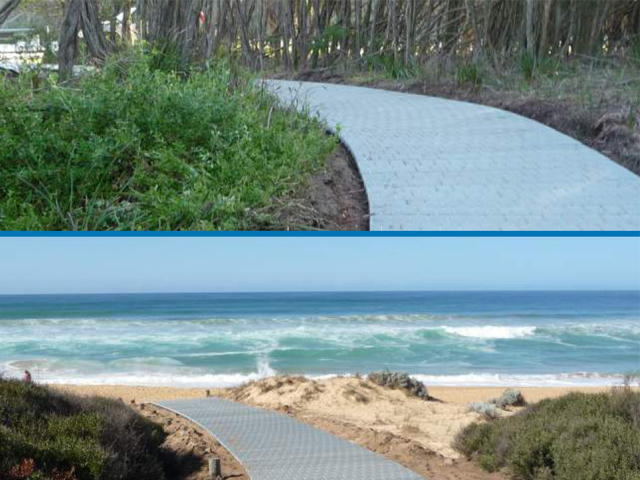 A pedestrian beach access was needed to make it easier for everyone to enjoy 90 Mile Beach. A traditional timber structure was not the answer. It would have required fixing into the ground with concrete, leaving it perched many metres above the sand at king tide. Enduroplank™ was laid directly on top of the sand, allowing the structure to find it’s own level when a king tide occurs. 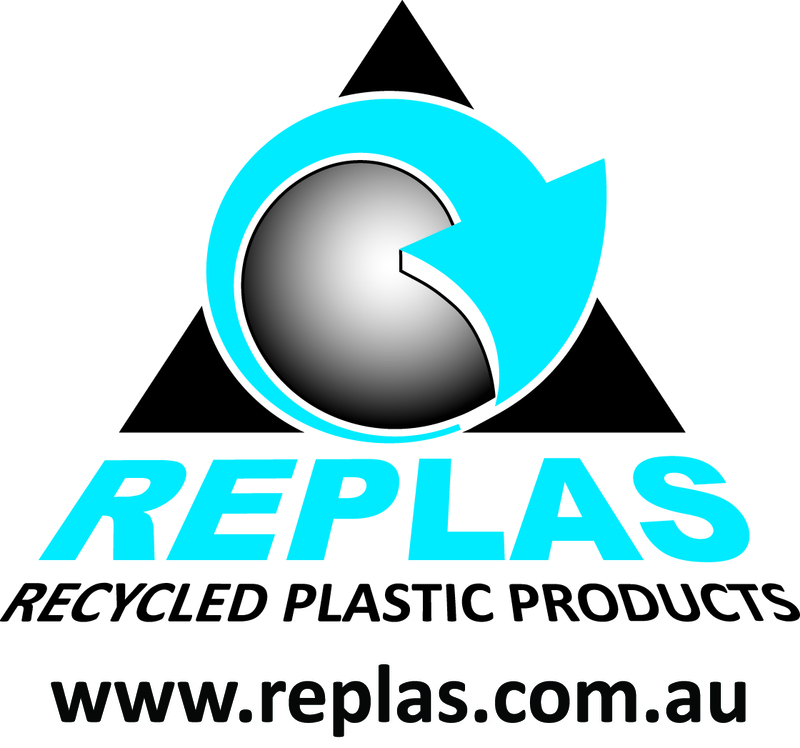 Unlike timber, recycled-plastic products won't corrode in the harsh salt environment and the structure can be easily disassembled into sections and added to as required. ‘We found with recycled-plastic not only were we saving plastic going to landfill, it provided us with a better solution.’ - Sharyn Lawrence, Grants Officer, Loch Sport Angling Club.